Our team of experienced Virginia (VA) and North Carolina (NC) truck accident injury lawyers focus exclusively on personal injury law, including all types of trucking accidents involving personal injuries or deaths. We have handled a number of major trucking injury or death cases involving multi-millions in settlements (see below), and have worked with top trucking safety experts, and other professionals who can assist us in building a major case. Our trucking injury attorneys will accept a trucking injury case anywhere in the eastern USA that involve evidence of fault on the trucking company or truck driver involved. Whether you live in Virginia, West Virginia, North Carolina, South Carolina, Maryland, Georgia, Florida, or anywhere else, our law firm can help. We cannot legally state we are the best truck accident lawyers in Virginia or beyond. However, we can tell you that many of our lawyers have been selected for the highest honors in our area of law. 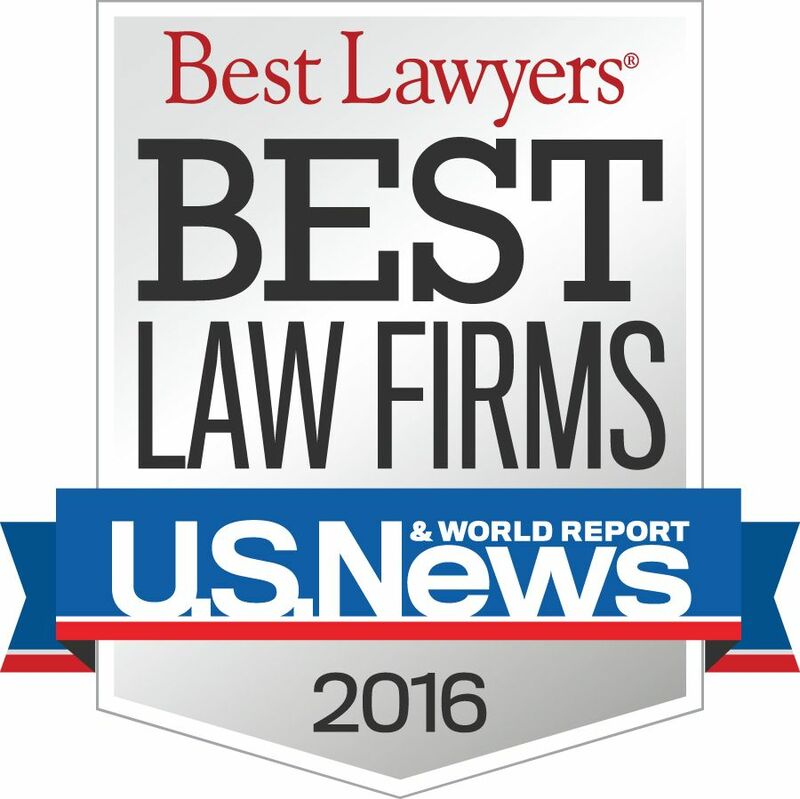 For example, attorneys at our firm are listed in the “Best Lawyers in America” publication (sponsored by U.S. News) since 2010 in the area of personal injury law. Additionally, many of our attorneys possess the prestigious “AV” Preeminent rating from Martindale-Hubbell, one of the largest and well-known legal rating services in the country. In addition to being featured authors on personal injury topics, our attorneys have been asked to lecture and make presentations to other attorneys on pertinent personal injury issues. For example, Rick Shapiro has spoken at conferences hosted by the American Association for Justice (AAJ), one of the leading trial attorney organizations in the United States. 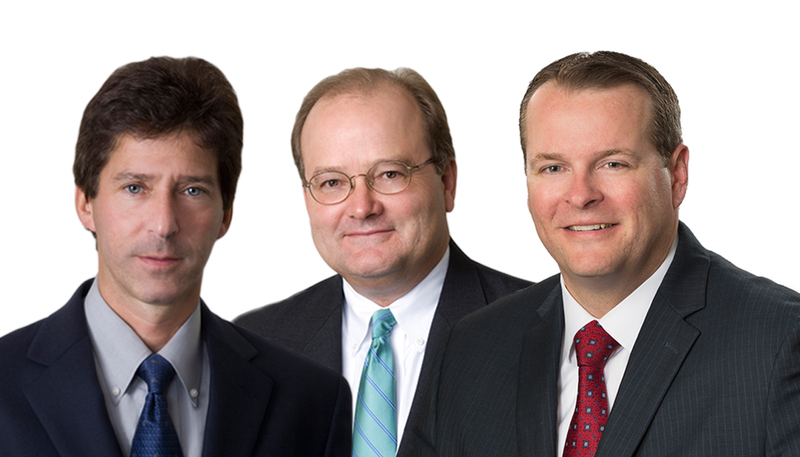 In addition, Rick and Kevin are active in the AAJ’s Trucking Litigation Group, a national research and trial strategy group featuring some of the nation’s top trucking injury lawyers. Our firm has secured numerous multi-million dollar settlements and jury verdicts in trucking accident cases. For example, we secured a $5.5 million structured settlement for a child who suffered a serious brain injury after a tractor-trailer slammed into the back of her family’s vehicle in Virginia Beach, Virginia. This settlemwnt included a structured annuity which could bring the total value up to $21 million. We also secured a $3.5 million settlement in a truck accident wrongful death case where a passenger died in a crash on Interstate 264 in Norfolk, Virginia involving an 18-wheeler. Along with the $5.5 structured settlement and the $3.5 million settlement, our team of Virginia truck accident lawyers secured a $2.4 million settlement for the estate of a man who lost his life in a trucking accident that occurred on a rural highway in Virginia. Similar to the I-264 accident, the victim was a passenger in an automobile that was clipped by a large tractor-trailer. These results are reflective of the fact that our firm is fully capable of handling major trucking accident and wrongful death cases in Virginia and throughout the Southeastern United States.